How fun - Christmas decorating at a new mountain home! Although my human is a city girl to the core, she is just a teensy bit jealous. 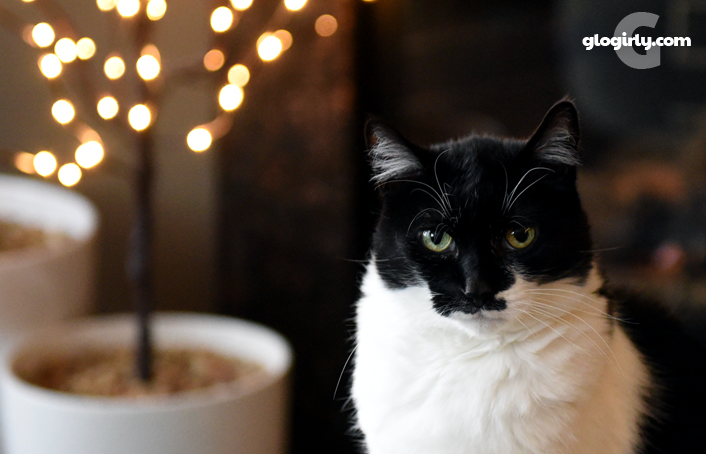 It’s never too early fur twinkle lights! Have fun Glogirly! Your lovely little house in the snow is going to look like a perfect little Christmas house. With Glogirly decorating earlier, that just gives you more time to play with everthing, Waffles! Snow will do that to you! Looks so twinkly. Have fun with the decorations! We're still decorating for Halloween here! This one touched me so much! Decorate away and make his next trip home as magical and special as you want. When we do special things for those we love, they become woven in our family threads of memories and magic and love. Memories that help us when we are hurting or alone or just need some extra lovies. Oh just make is so nice that Gloman won't want to leave. Looking forward to seeing your winter mountain wonderland Christmouse. 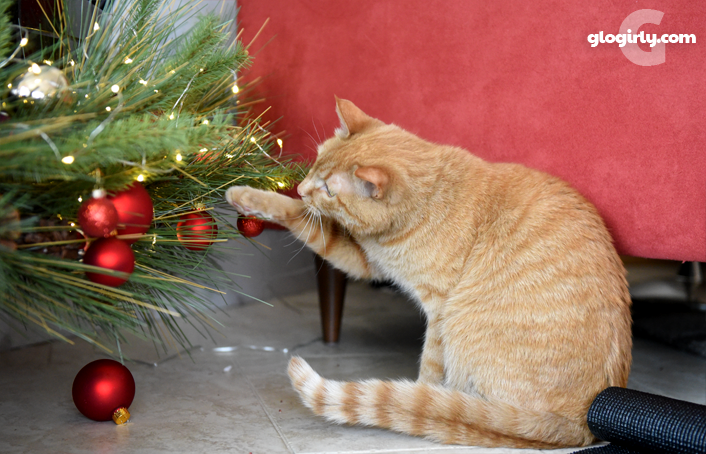 Having such an excellent helper makes the tree decorating more fun! You are both great helpers. I am sure your house will look amazing for when Gloman arrives. You are a very good helper, Waffles. 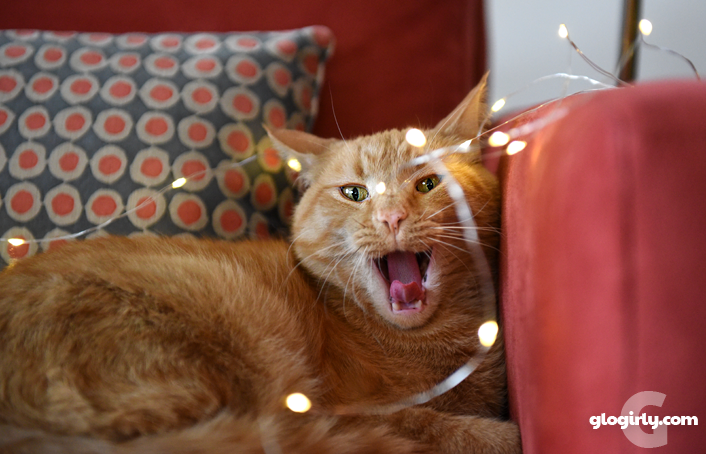 Flynn loved when we got the tree out, and I am sure it must have been made of nip because he got so excited. This will be our first Christmas ever without any fur family to share it with us and I am not looking forward to it.